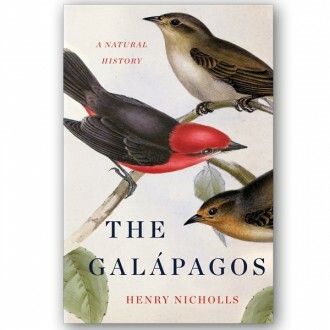 This fantastic book by Henry Nicholls gives a brilliant overview of the history of the Enchanted Isles. 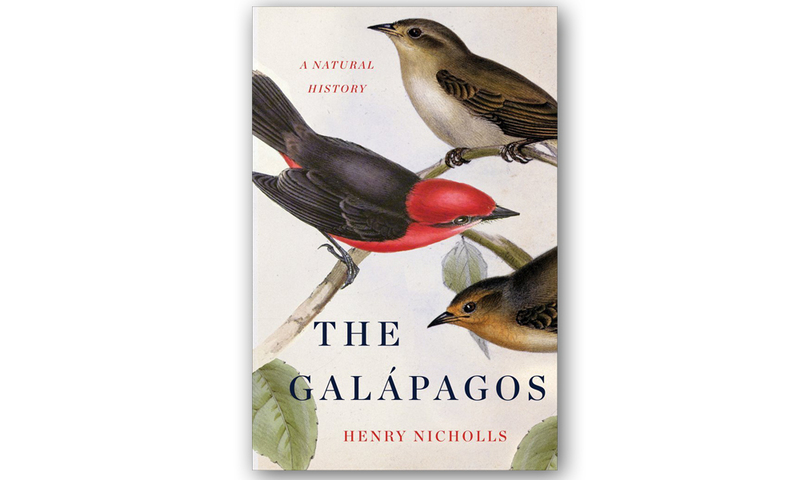 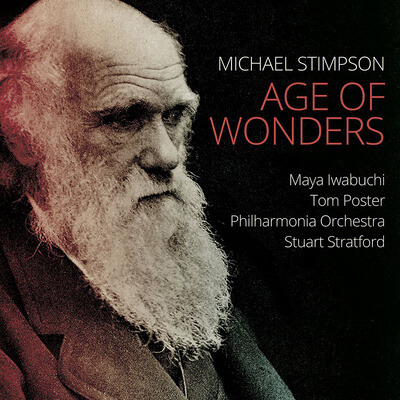 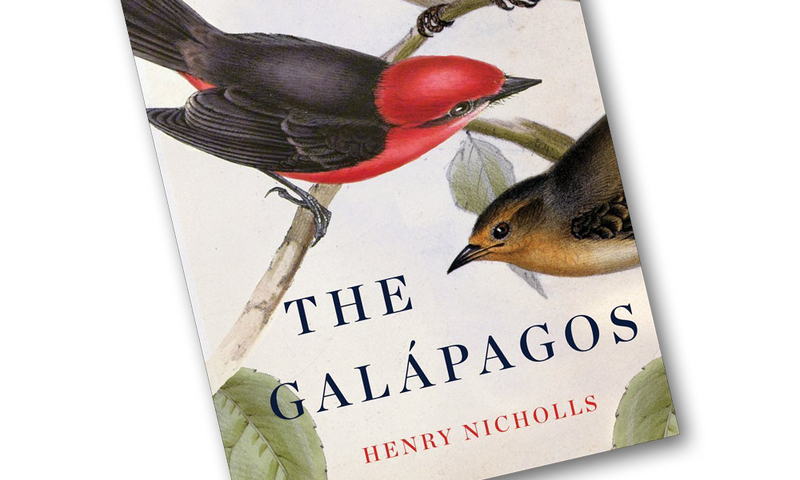 From their volcanic origin all the way through to the arrival and impact of humans, The Galapagos: A Natural History is a must read whether you are a first time visitor or an old Galapagos hand. 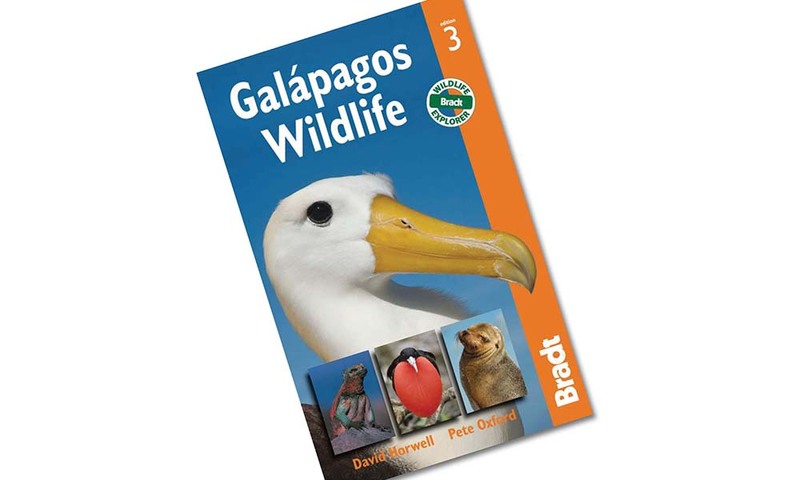 This product is paperback.